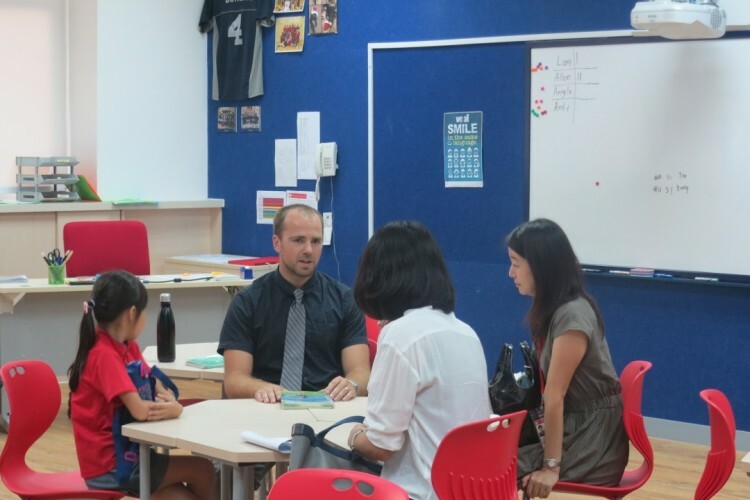 At CIS we are in constant communication with parents about events, important information, extra-curricular activities and any CIS news we feel you should know. Our main form of communication happens through our CIS e-mails. We will also call home to parents if there is an urgent need of quick communication. To subscribe to our CIS emails, CLICK HERE. Teachers communicate with our parents through an app and website called Seesaw. Seesaw is a great tool for posting pictures of student progress as well as sending home important information to parents. The communication home will vary from grade level to grade level. In the very early years, the communication will be almost daily to support parents and children through the difficult transition from home to school, and to build a strong relationship with parents. Parents are encouraged to contact teachers through the Seesaw account set up at the beginning of the school year. Teachers will also communicate directly with parents through email, and will see parents at pick up and /or drop off time every day. Often, the principal can be seen at this time as well. We value the ‘voice’ of our parents and encourage them to inform us whenever they believe we can better serve the children in our care.